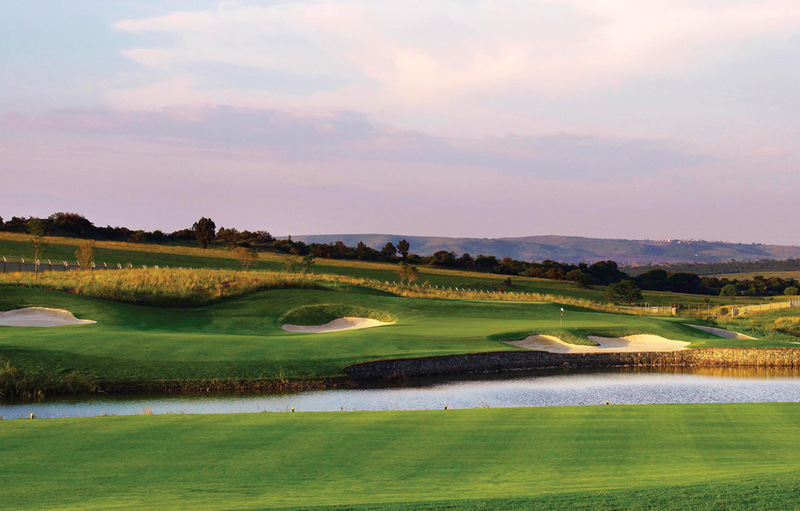 Named “Best New Golf Club” by Compleat Golfer in 2008, The Els Club, Copperleaf plays out amongst unique grasslands and rocks with views of the Magaliesberg mountain range. The course is currently ranked 31 on Golf Digest’s Top 100 courses for 2012. 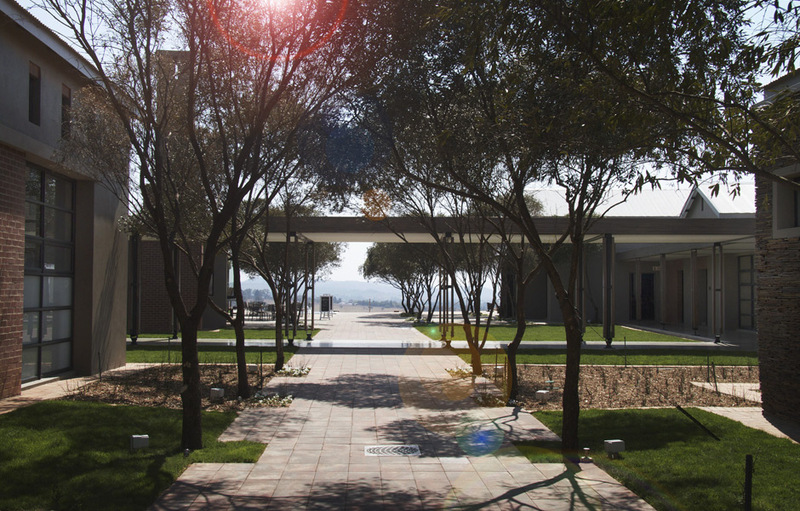 Built in the Tshwane Metropolitan area on the plot of land where Els’ grandfather Ernie Vermaak grew up, there is a strong emphasis on nurturing and rehabilitating the natural wetlands and reserve within the Estate. Ernie Els and his team gave great consideration and care to plan the course to compliment and encapsulate all the natural features of the surrounding landscape. 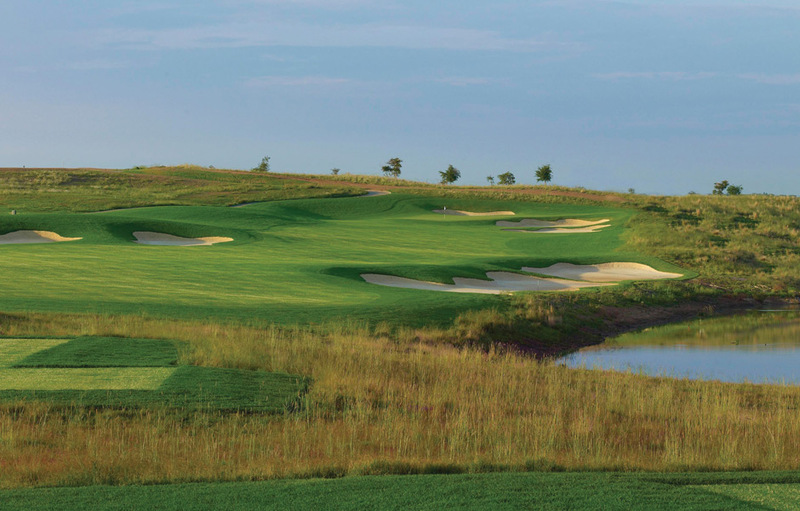 Set in natural grasslands the course has wide fairways, spectacular water hazards and challenging bunkers. In 2010 it hosted to the Vodacom Business Origins of Golf Tour and in 2011 hosted the Sunshine Big Easy Tour Championship. For those who aren’t taking to the fairways, The Els Club, Copperleaf also boasts a swimming pool, gym, tennis courts, mini-cricket oval, a café, and a luxury spa. 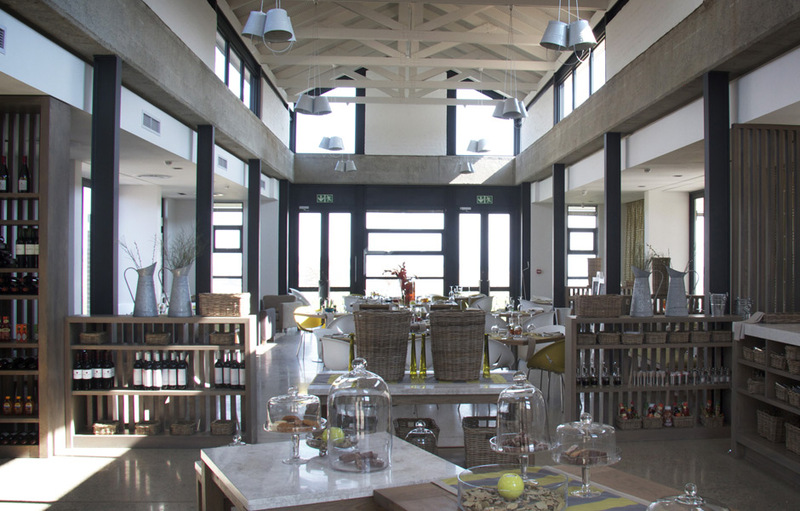 The use of brick, stone and high, exposed-truss ceilings of the Copperleaf club house and café, while modernised and minimalistic, are reminiscent of the large welcoming farmhouses that used to dot the landscape and are decorated in muted earthy tones of browns, yellows and greys with brick and stone.